2010 is nearly over already! it’s been another busy year full of all kinds of musics and travels. 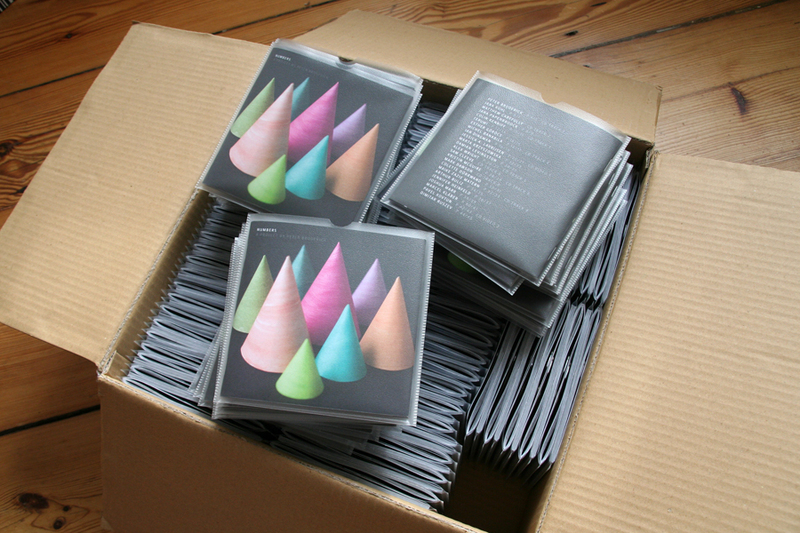 i have a special book + cd project to share with you called NUMBERS. more info can be found at the sonic pieces webshop, where the few remaining copies of this limited project are being sold. the new year will bring a lot of new music and touring from me. there are a lot of collaboration projects and releases being planned for the coming months, so i’ll be posting more updates very soon! i’d also like to tell you about a special afternoon concert i’ll be playing in copenhagen on march 20th, at amager bio. 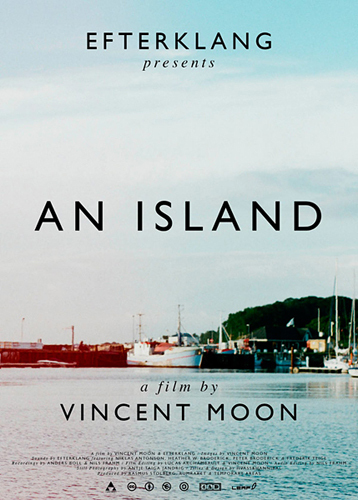 doors at 15:00, concert at 16:00, followed by a screening of the new film collaboration between vincent moon and efterklang, AN ISLAND, at 17:00. tickets can only be bought at the door or at the efterklang concert at amager bio just two days before on the 18th. ok, more news to come soon! warm holiday wishes from me. This entry was posted on Monday, December 20th, 2010 at 6:51 pm	and is filed under News. You can follow any responses to this entry through the RSS 2.0 feed. You can leave a response, or trackback from your own site.